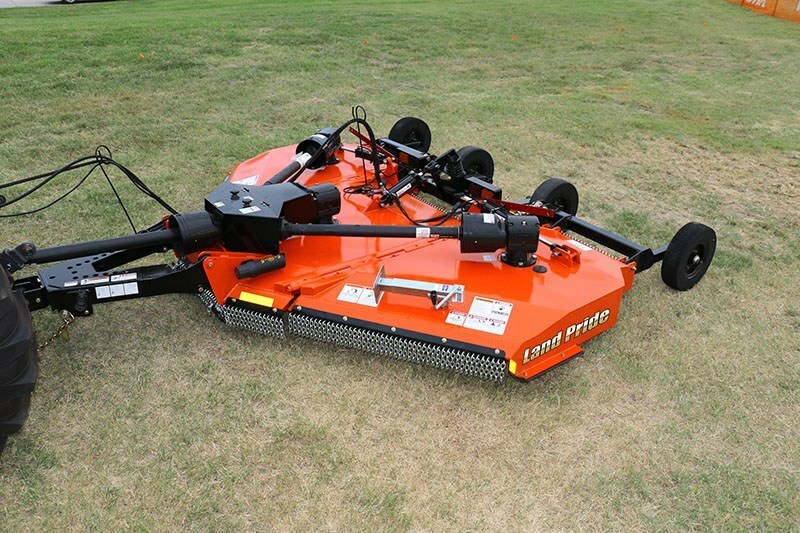 Land Pride’s RC3712 Folding Rotary Cutter features a 3 in. cutting capacity with a cut height of 1.5 to 14 in. The RC3712 is designed for tractors in the 50 to 160 HP range and as such has a divider gearbox rated at 160 HP and wing boxes rated at 130 HP. The input driveline is a constant-velocity, Cat. 6 with Cat. 4 wing drivelines. The cutter is available for 540 or 1000 RPM tractors, with 4 or 6 tires in 3 sizes, and 5 hitch options. Standard equipment include wing transport locks, transportation lights, and replaceable skid shoes. 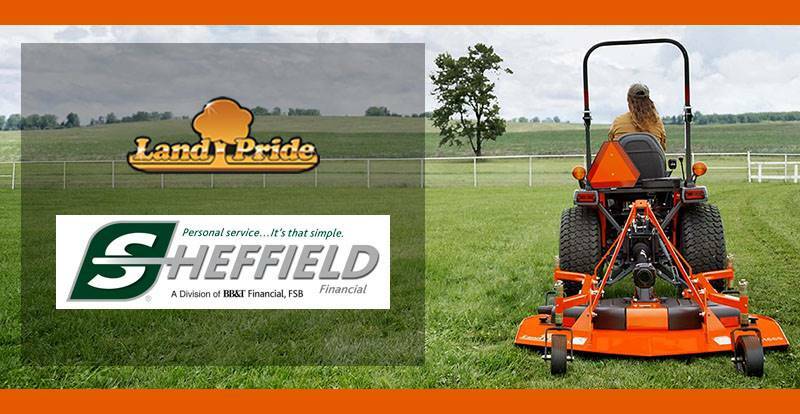 SURPASSED RUGGED INDUSTRY STANDARDS: All Land Pride Cutters have been designed and tested and meet rigorous voluntary testing procedures. SPRING CUSHIONED CENTER AXLE: Protects unit from bumps and ground shock. LED SIGNAL LIGHTS: LED lights are bright, long lasting, and resist vibration; unlike incandescent lights. Drawbar Vertical Load - 1,240 lb.